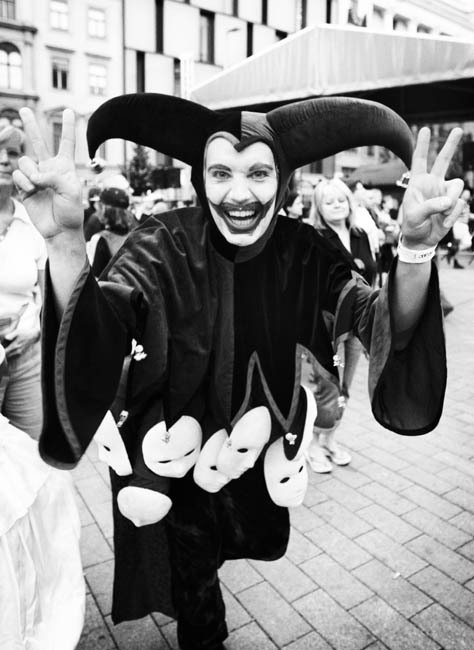 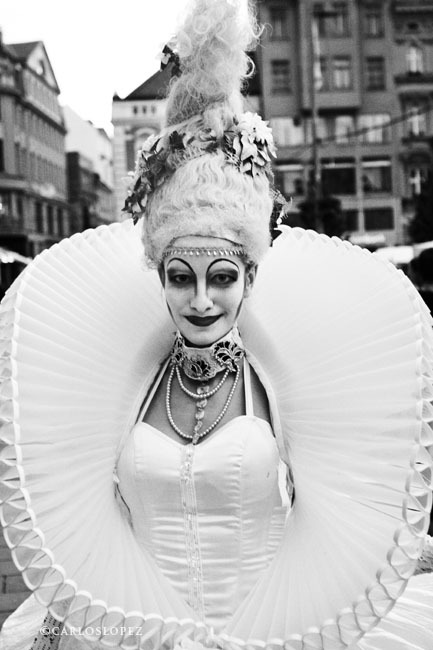 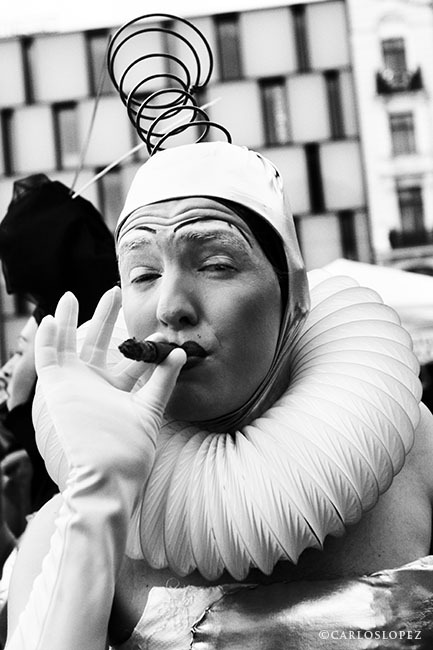 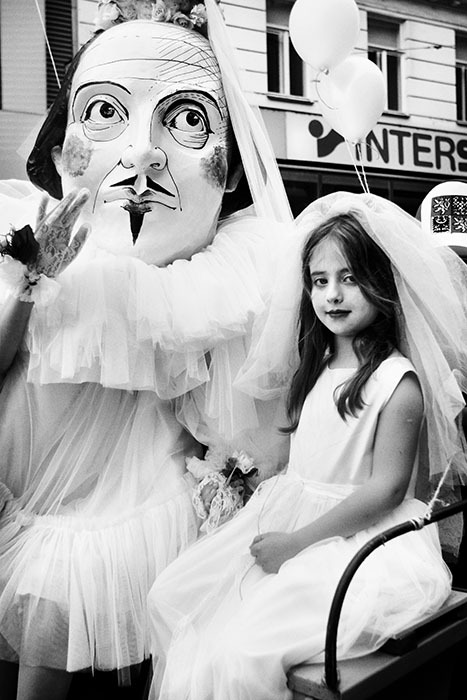 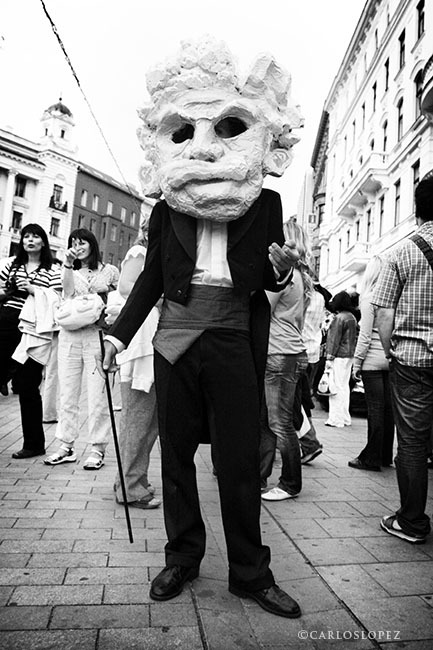 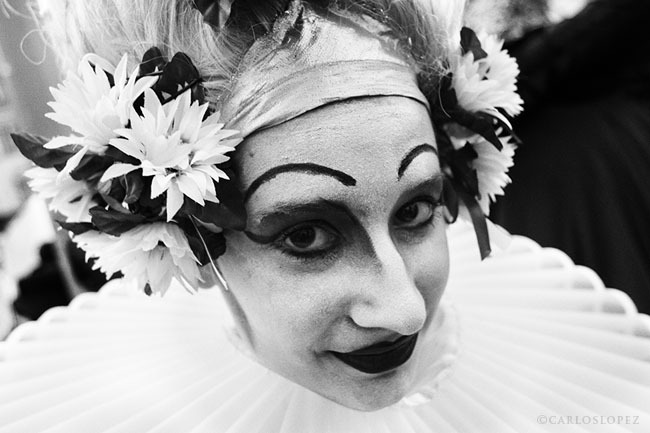 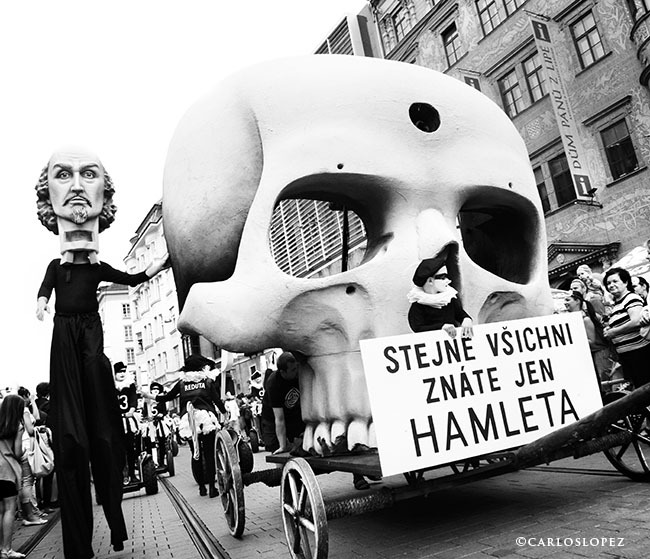 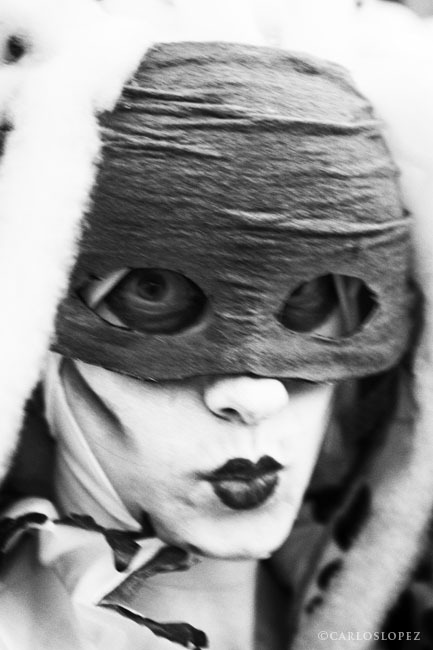 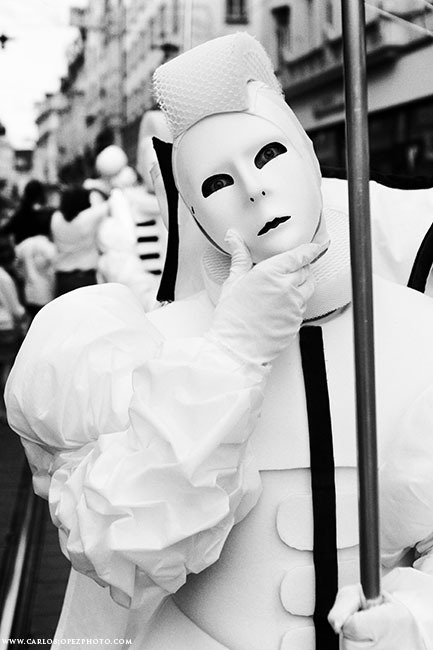 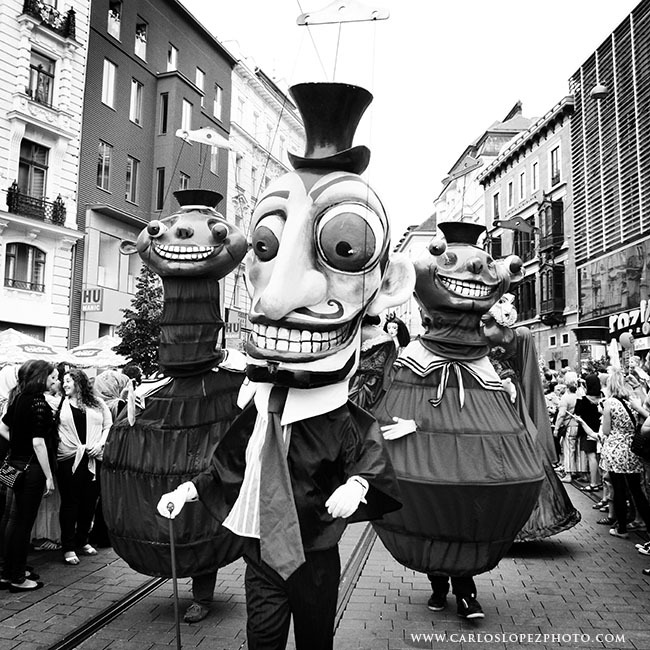 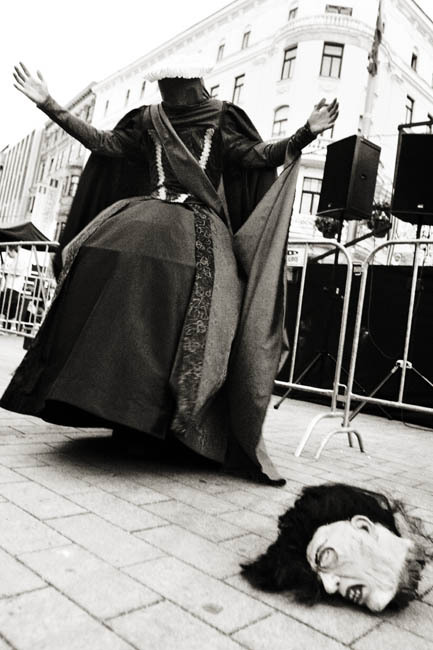 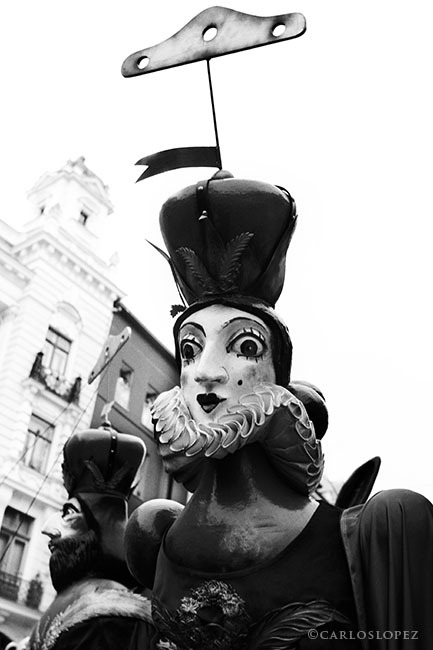 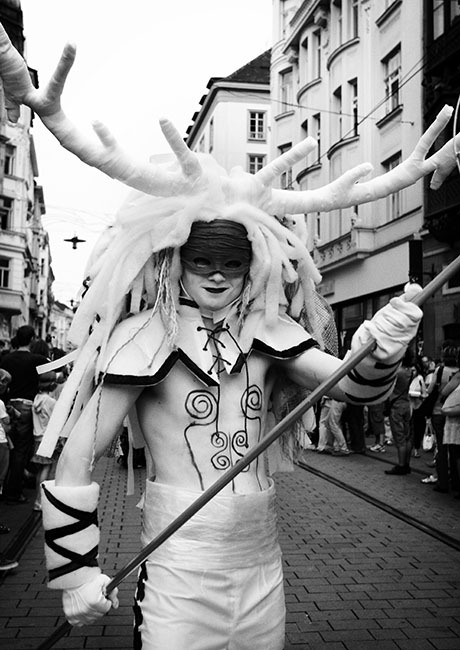 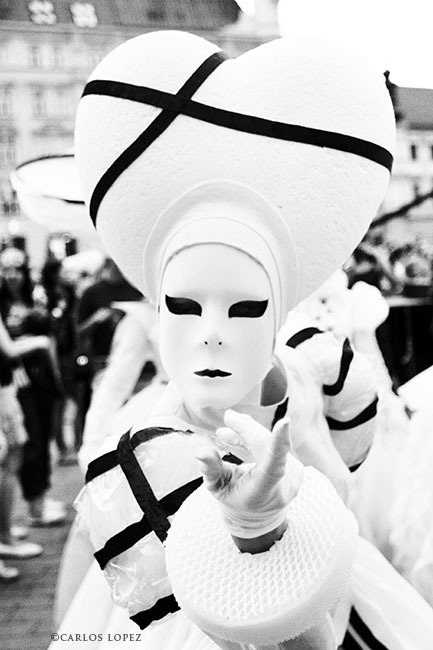 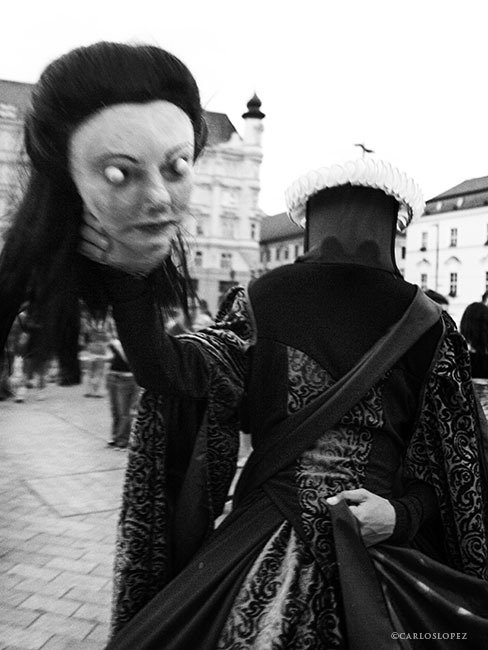 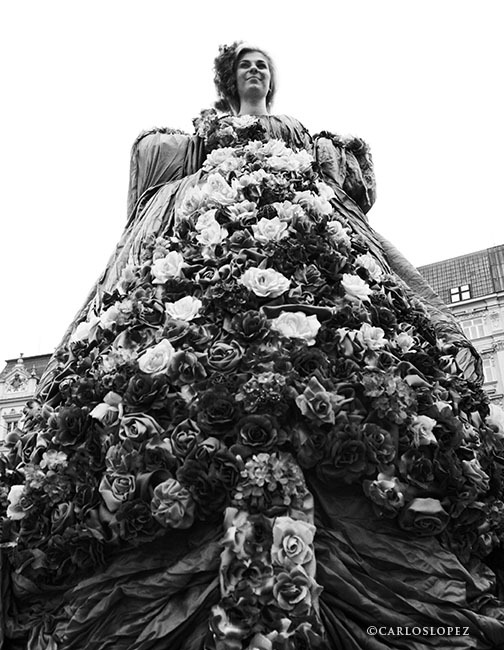 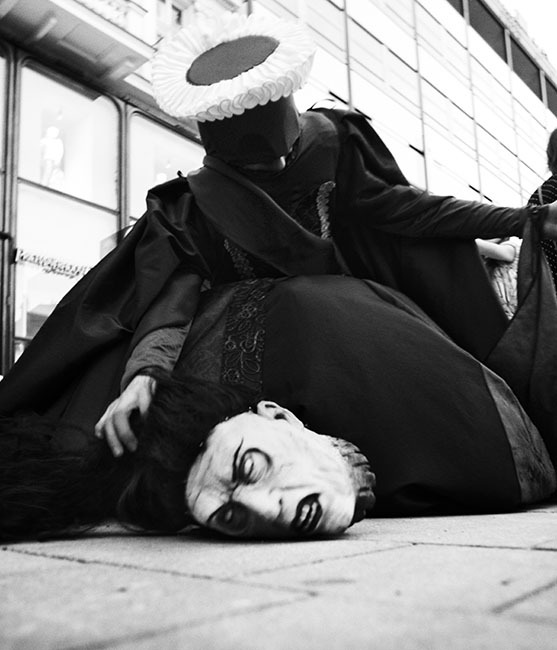 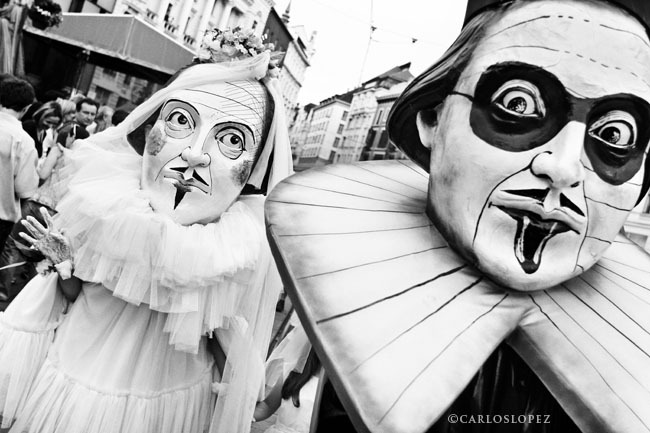 As a tradition in Brno every year it is held a masquerade party in the main square. 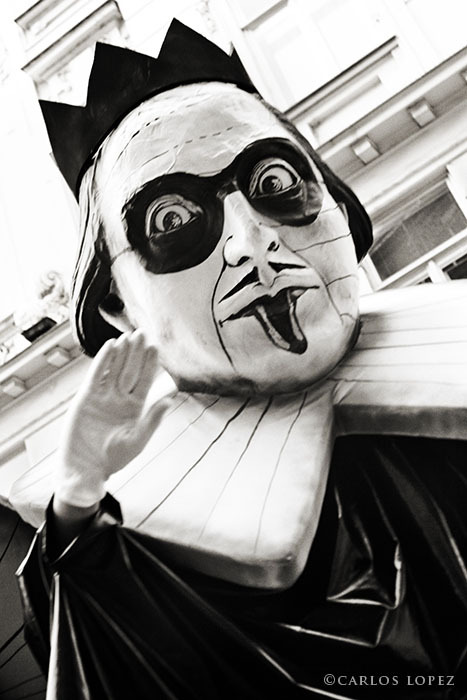 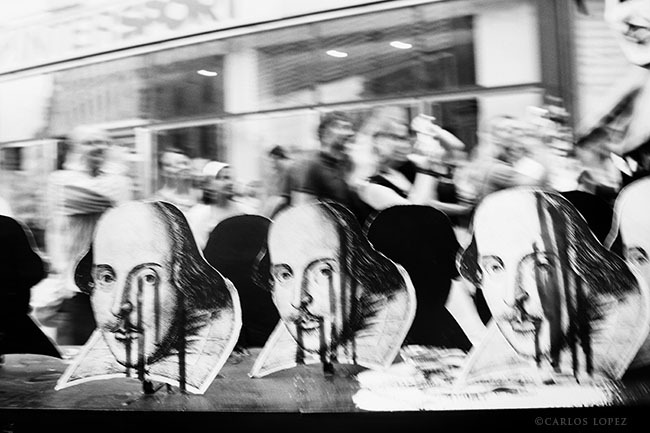 This year was the last event of the "Theatre of the world" and the theme was Shakespeare so many of the characteres are indeed representations of his plays. 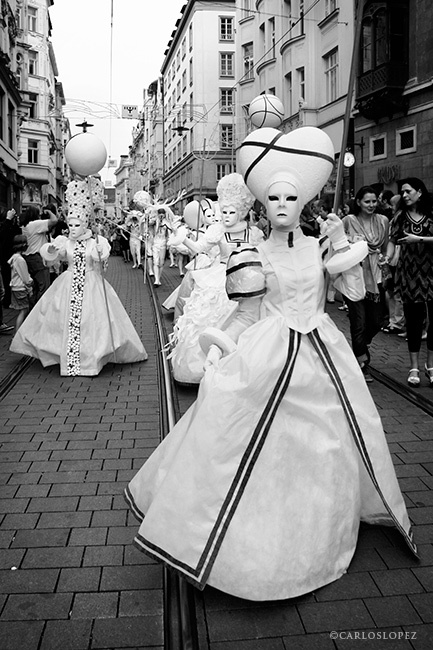 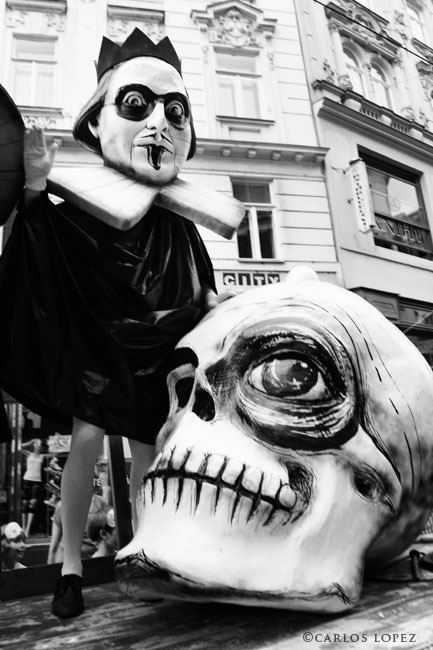 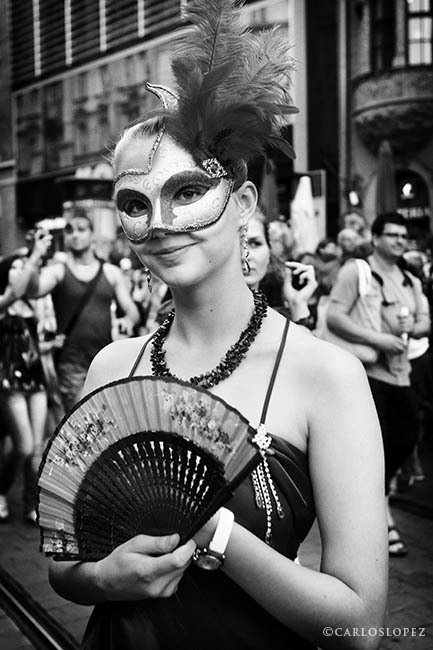 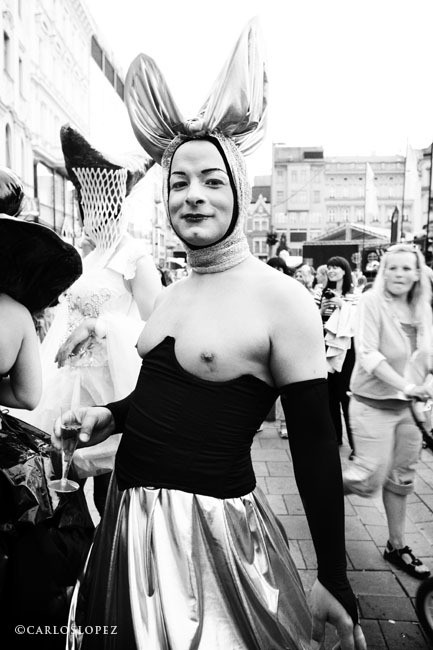 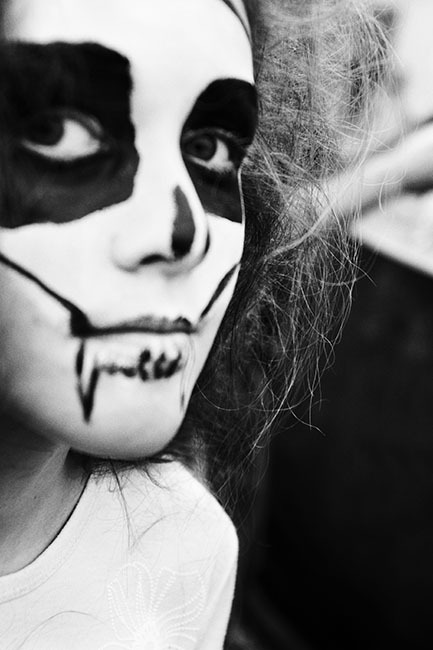 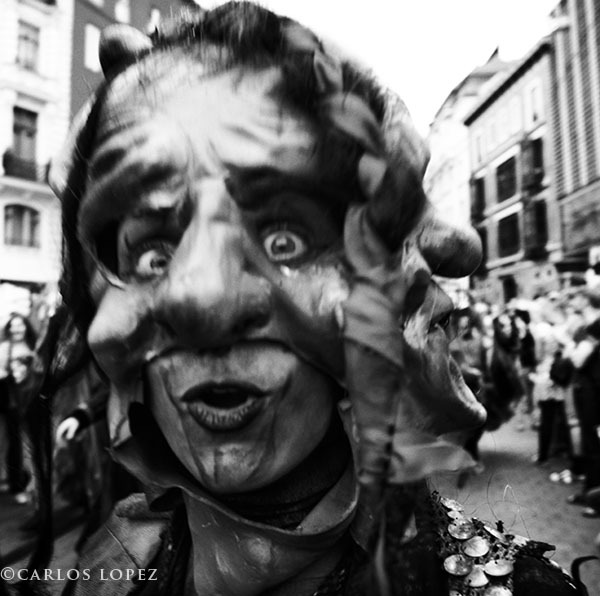 You can see more in the Brno mask party gallery in my website.